Here are seven wine accessories you don’t have that you may find helpful. These also make the perfect gift for any wino on your gift list for upcoming weddings, birthdays, or special occasion. Several weeks ago, I was approached by wine accessory site, True Fabrications about helping promote their site. They were very accommodating in providing a Vinturi Deluxe Aerator Kit for me to review and one to give away. Now, we’re giving away a $50 gift card to their site. (DISCLOSURE: DrinkNectar is not receiving compensation for this promotion, only providing a gift card to one lucky reader). I thought I would poke around the Tru Fabrications site to see how it was laid out, what kind of products they offered and to see if there was anything I couldn’t live without. 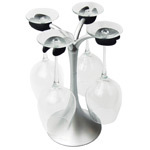 Below are seven wine accessories that I bet you don’t have! (If you have one, let me know in the comments). As far as the site goes, it is easy to navigate and checking out if very quick, simple and secure (only a few screens). The site design leaves a little to be desired as far as creativity but the information that I need on each item is easily accessible. Tru Fabrications selection is about 450 items. Upon closer examination a good percentage of those items consisted of gift bags, tags, and bottle openers. If you’re looking for a good selection of general re-usable items, then TrueFabrications.com is a good place to start. Details on how to win are below! Okay, let’s be serious, you’re really here because you’re greedy and you want to win $50. To qualify, leave a comment. I’d love to hear what you think about the www.TrueFabrications.com web site or any really cool wine accessories that you can’t live without! My fiancé would love the teeth cleaner. She always notices our red teeth…I think of it as a badge of honor! Huh, never thought of gettting a blind tasting kit, but that is way classier than wrapping bottles in brown paper bags like a hobo! I never figured you the hobo type, Steve, but bags work. I have to say, I’m not usually one to go nuts over your typical ‘wine accessories’ catalog or site, but True Fabrications seems to have some unique and practical offerings which cover all the bases. Particularly impressive number of items in the ‘wine tools’ section. 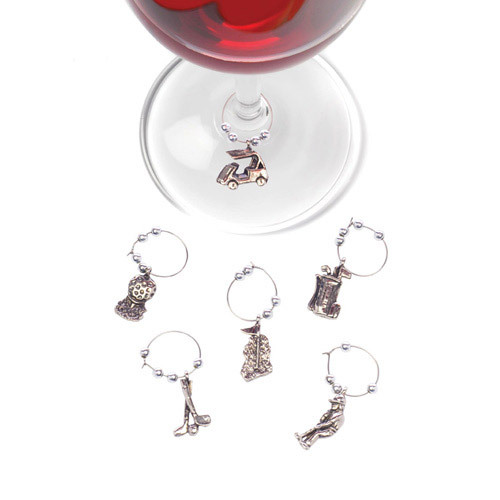 While I doubt I would ever spring for a set of wine charms (I’m a “I’ll drink mine and drink yours too” kinda guy), stuff like glass cleaning brushes, aerators, foil cutters, etc. are always in need, whether for your own use or as gifts. In addition, the website has a nice clean look & feel. Thanks, Chris! Good luck on winning the gift card. The quintessential wine accessory for me is wine away. This magical concoction has saved many a shirt and carpet in my house. Any drinker of red wine should not be without it, unless you like red wine splotched “tie-died” clothing, carpet and or furniture! I kinda like the tie-died look… 😉 Especially on my teeth! Wow and they have super prices too! Never heard of the teeth wipes before but sounds like a great idea! Purple Teeth? You say it like that’s a bad thing! But really the glass cleaning brushes save so much time when you have a stack to clean! Not the same brands, but I have 5 out of 7. 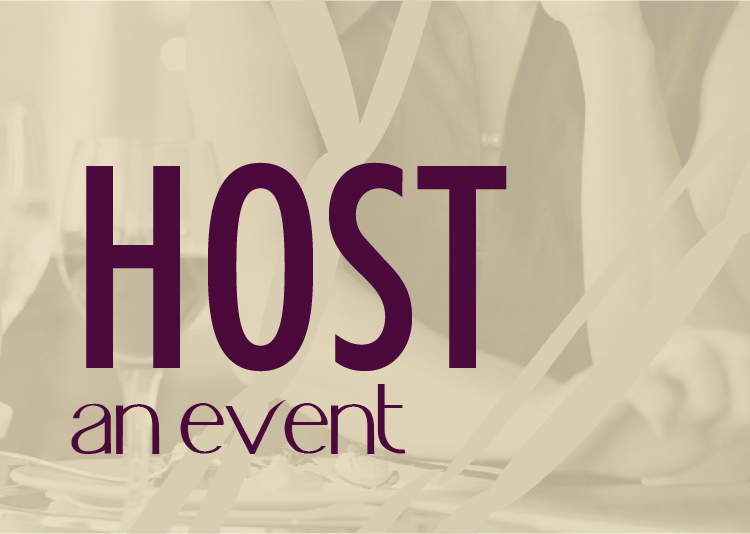 Wow, You – my friend – are a true wino indeed! If we ever meet, I shall shake your hand! Good luck with winning! Must really get those wine wipes – perfect for the anytime embiber (me)! 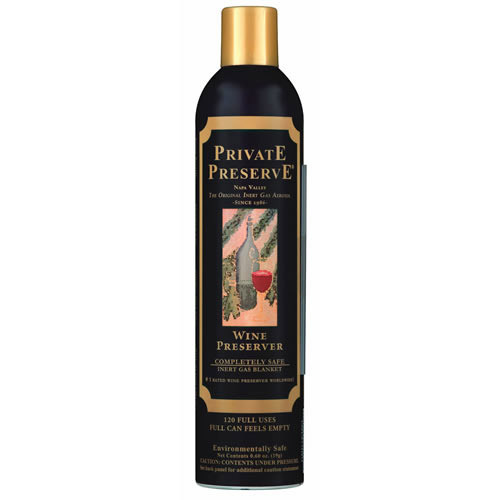 I want those wine wipes, but I love Private Preserve and use it almost daily…. Lisa – I understand, you’re just so excited about the potential to win. Good luck! These items are some of the best thought out accessories I’ve seen in awhile! Clearly the ideas came to these inventors after a few glasses of wine! (That’s where my best ideas come from, at least!) I love the teeth wipes – I always carry ‘Brush Ups’ in my purse when I am going to taste wines because there’s no way I’m giving up my Malbec just to save my pearly whites! The website has lots of really cool items that are useful and since I hate clutter, but love convenience, it’s perfect. This site is now bookmarked, thank you very much! Ha! You’re welcome, Teresa! I do my best creative work after two glasses of wine too! The wine wipes are genius! My tongue goes blue no matter what red wine it is. One of the wineries in Walla Walla has a wine club called the “Stain Tooth Society”. I always get a laugh sipping at their winery. Yep, Corinne, that’s Dusted Valley. A blue tongue is something to be proud of…even if you’re not a smurf. The wine preserver bottle would come in handy during the week, but on the weekends the bottles don’t last long enough to warrant it. With a dental hygienist for a wife, the wine wipes would be a very nice addition. I will have to look for those and surprise her. I’ll go check out the TrueFabrications site and poke around to see what else they have over there. I liked the teeth cleaner wipes…very creative. 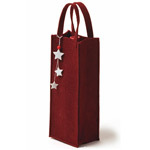 I thought the red blind tasting bags would be good for red, but what about the white…I normally use brown liquor bags. My special event wine usually doesn’t last past the special event so I just us a vacuum seal without the gas. I do use special goblet/carafe cleaners, but I think I would definitely use the hang dryer. I am interested in trying the wine preserver. We often open 2 bottles at our house (a red for him and a white for her.) Although I can usually polish off a bottle in 1 or 2 days, my wife is better at moderation. I would love having all the accessories! I could use them! Eve and I have some of the wine charms and a super cool cork holder that wraps around the bottle. We could use more though! 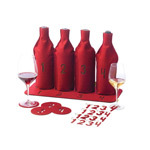 The Red Wine Blind Taste Kit would be fun to have for tasting parties or even for judging wines! Jake, I hope you and Eve can win for a change! You’ve got to play to win…cheers! Could use the nice looking drying rack. Wine wipes…hilarious! Lots of things I need and didn’t even know it! Their prices are great, too. Added the site to “Favorites” tab! Thank you for sharing. You are the greatest Josh! Hummmm. I wonder if the wine wipes would take off the ‘quotation’ marks I in the corners of my month…Or am I the only one that sometimes forgets to sip! LOL! I see a lot of people with the wine clown look! LOL! 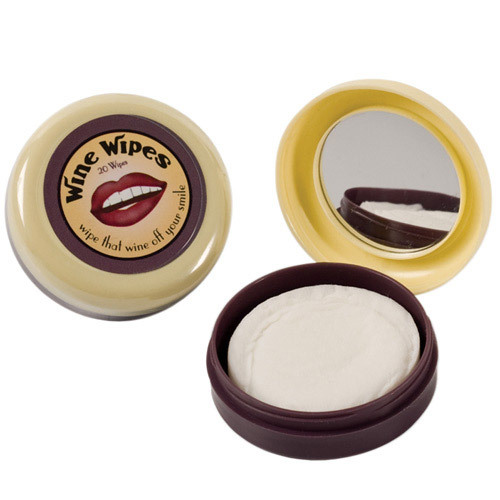 Ok I have never heard of wine wipes before – What a GREAT idea! I need those! Perhaps not revolutionary, but useful: the glass cleaning brushes and drying rack…I have cracked a few during or after cleaning over the years. Thanks for an interesting site…if you hear any further updates on Mike Scott, please share them as you can. I’ve never even heard of those teeth cleaner wipes. Very cool! I’d love to try them. I have the brushes, and the decanter one in particular is an invaluable wine accessory. My decanters were all stained purple until I got one of these babies and scrubbed off the stain. Crystal clear, once again! Another accessory I really love is a decanter drying stand. Nothing worse than balancing your decanter upside down in the dish drying rack, and then having it fall over as you walk by, shattering one of your $40 Riedel wine glasses…doh! Great post! Anything wine is fine by me! I love these products! The wine glass holder is awesome! 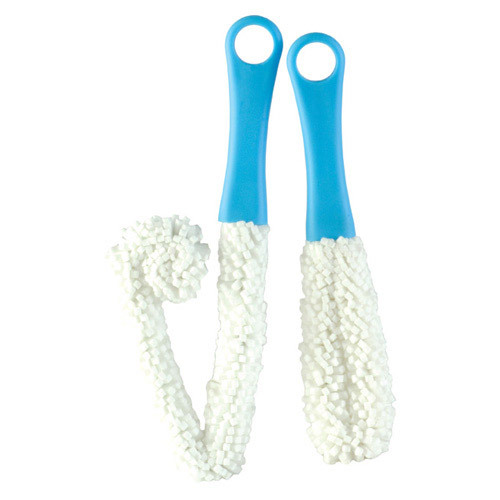 And I love the glass brush cleaners. 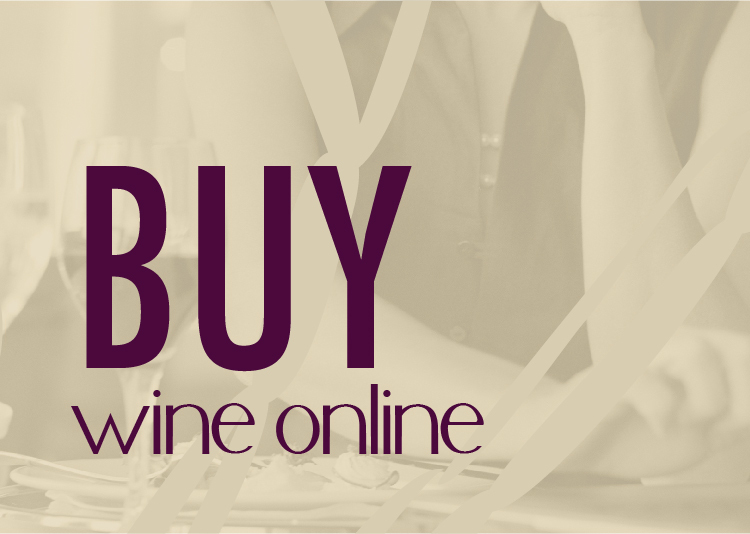 What a great website…We have quite a few wine accessories already, but wine accessories are like shoes….You never have too many!!! My husband would love the teeth wipes he always has purple teeth!!! Thanks for letting us know about this great website. You’re welcome, Becky – good luck on winning! I love the wine wipes and the blind tasting kit. The stuff you showed a while back from Backlash was cool for serving- good father’s day gift! I could use a drying rack. Come to think of it, I could use the cleaning brushes, blind tasting kit, and the wipes too!! And, I really like True Fabrications web site! I’ll be ordering new products very soon! Awesome site! Thanks! I just bought some wine chillers and some argon! Very nice, clean site — easy to navigate and easy to find items. Saw several gifts and several original party items I really liked.